The Men’s Devin stretch knit blazer is one of our newest additions to the Blazer Collection. 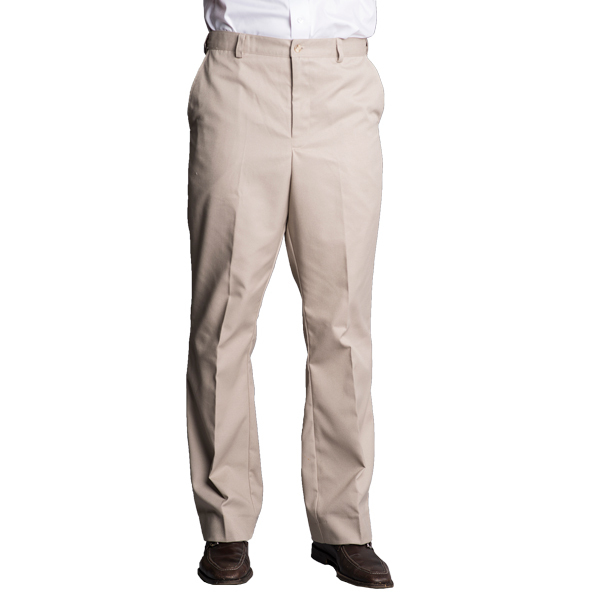 The Devin is constructed from a blend of polyester, rayon and spandex. It features a notched collar, a top besom pocket, lower front besom pockets with flaps, an inside pocket and a straight hemmed back. 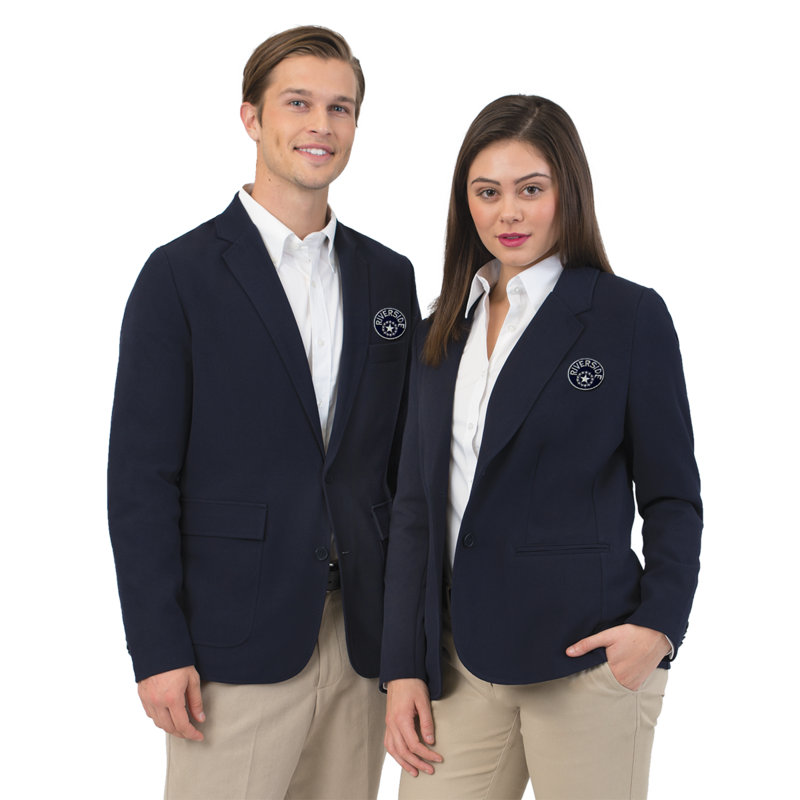 The Devin Blazer is an economical solution for uniform programs. 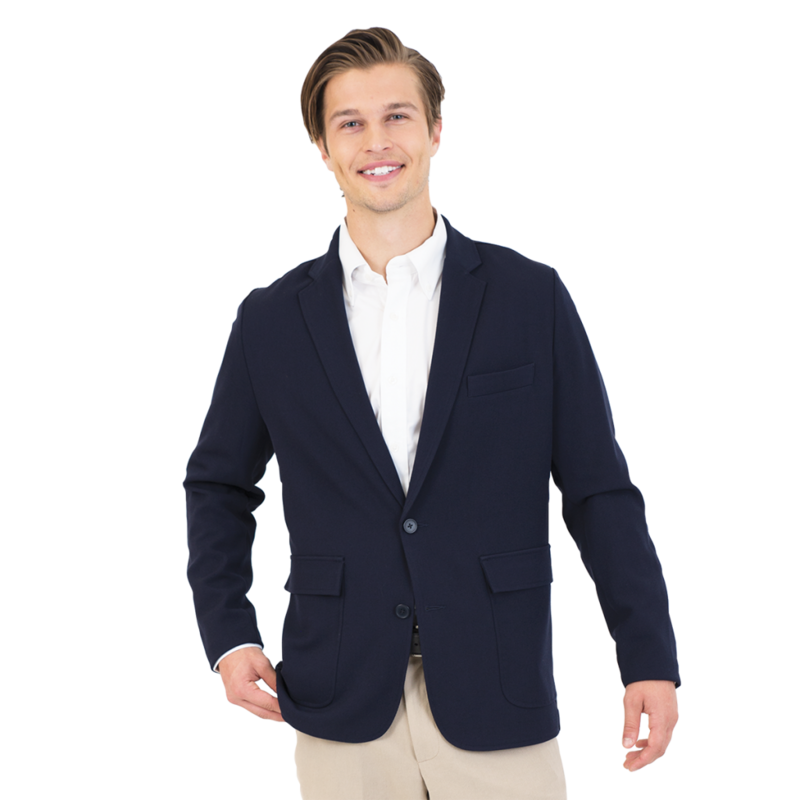 This semi-casual unlined blazer is lightweight and stylish. This machine washable blazer works for casual work environments or warm locations where lined blazers are not comfortable. Laundering is a breeze with the light easy-care fabric. 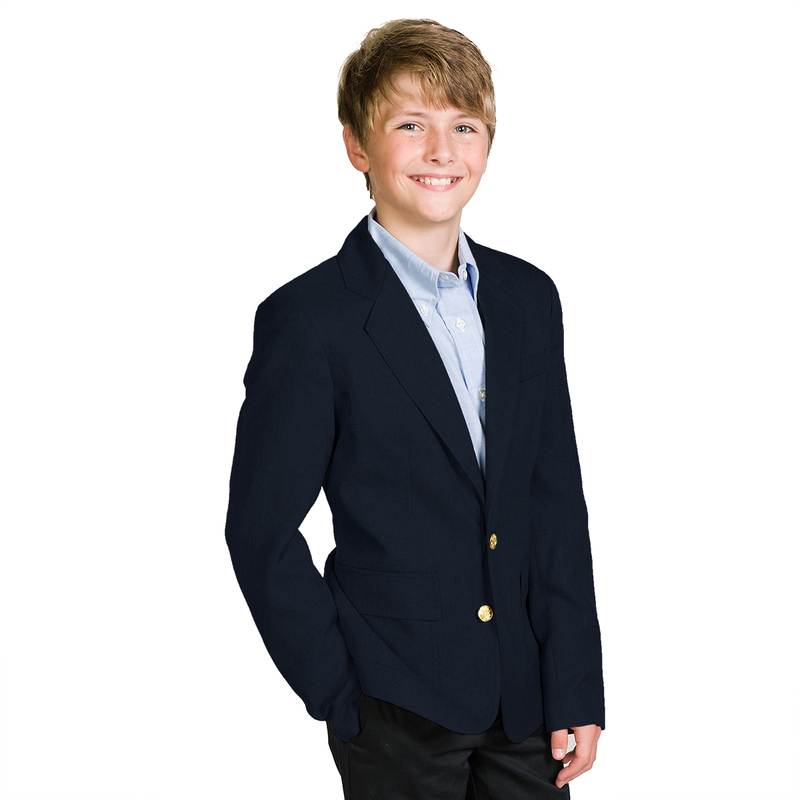 And everyone will appreciate the comfort and styling of the Devin casual blazer. 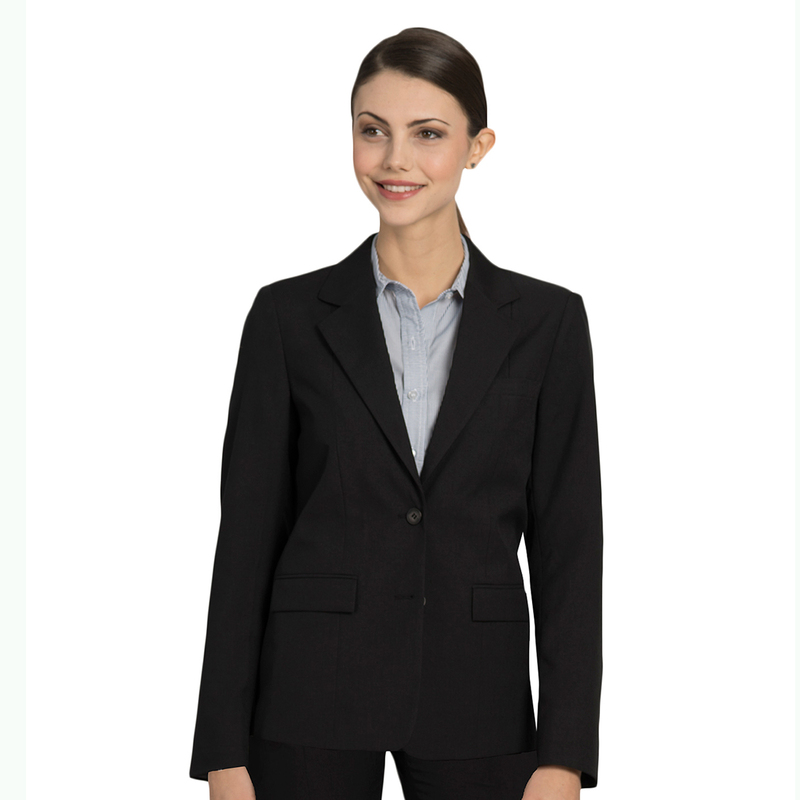 This blazer also ships folded in a bag so it saves space shipping and storing. 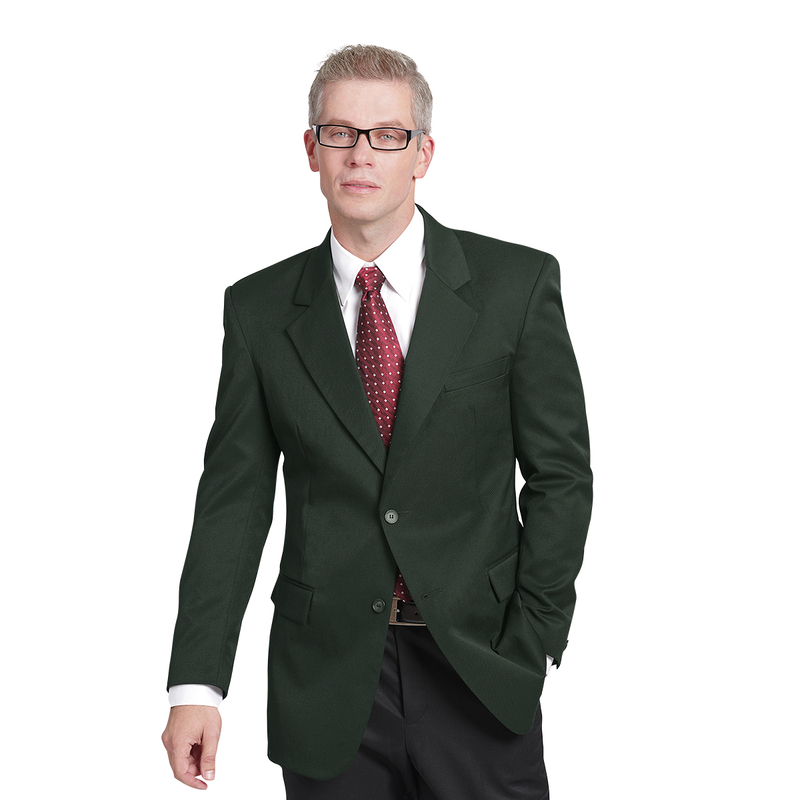 Tags: blazer, casual, Devin, men, polyester, stretch knit, uniform, unlined.